Unless you own an Asus phone, you probably didn't know the company bundles in a themes app. Inside you can find all kinds of ways to drastically the tweak the appearance of your phone. Some looks are free, while others cost money. This isn't a novel idea, as we've seen it from the likes of HTC and Samsung. But that's not the point. 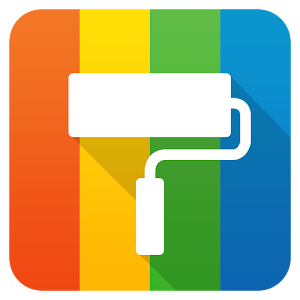 Asus has uploaded its Theme app to the Play Store where it can push out future updates. 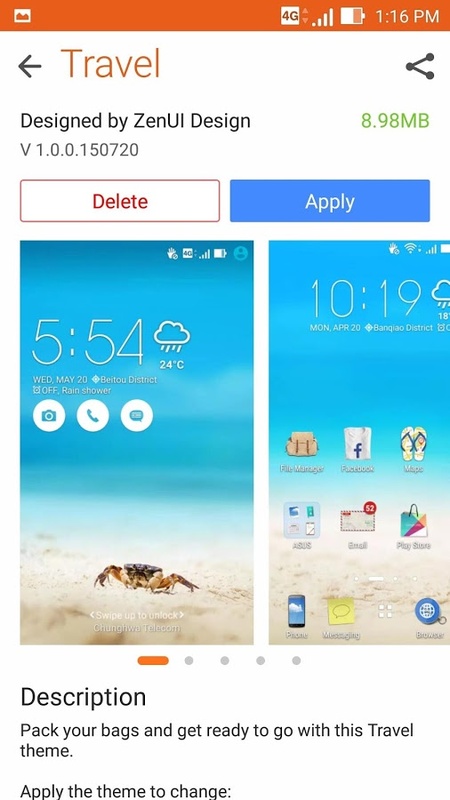 Yes, we've seen other companies upload their theme-related apps to the Play Store too. This isn't about firsts. This is about availability. And as is par for the course, this app won't show up as compatible with non-Asus devices. 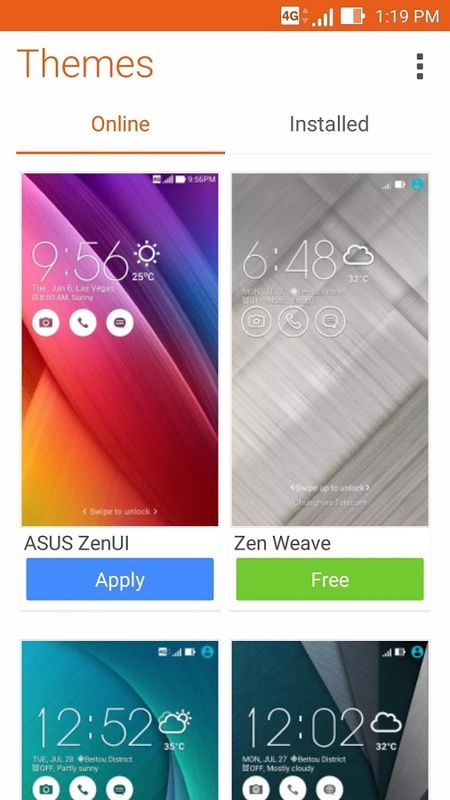 It may not even show up with your Asus phone. But it's there.